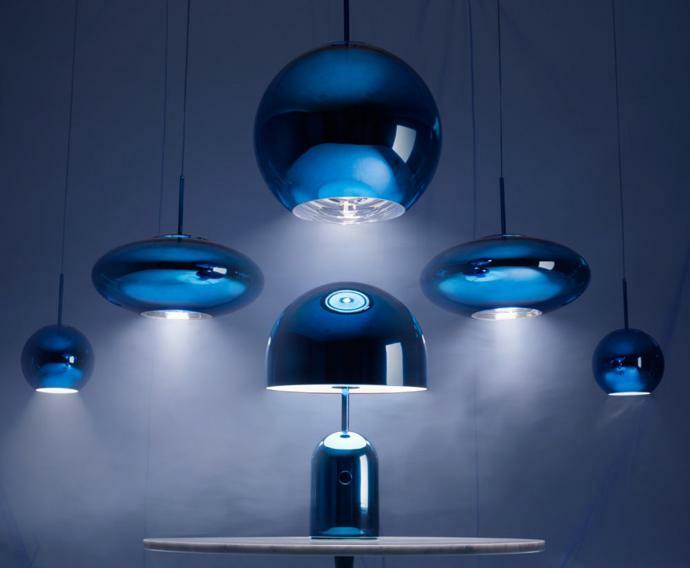 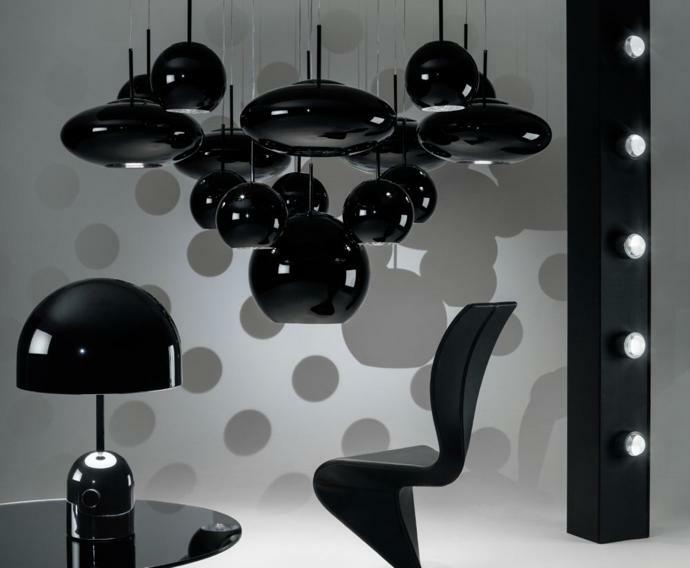 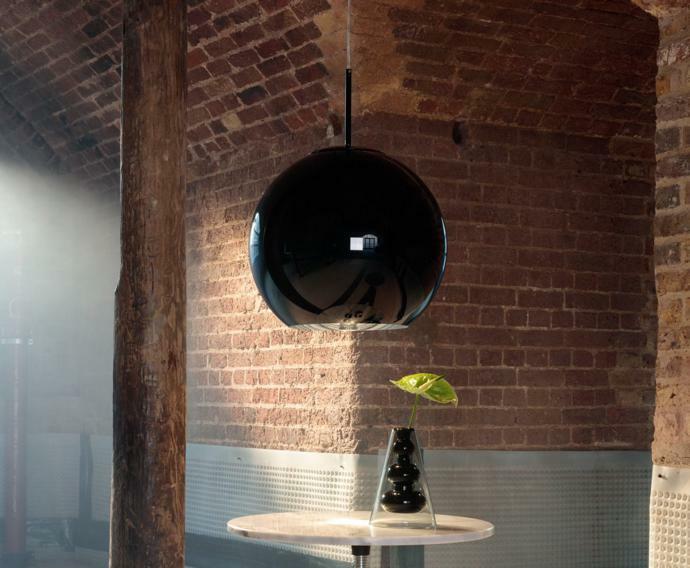 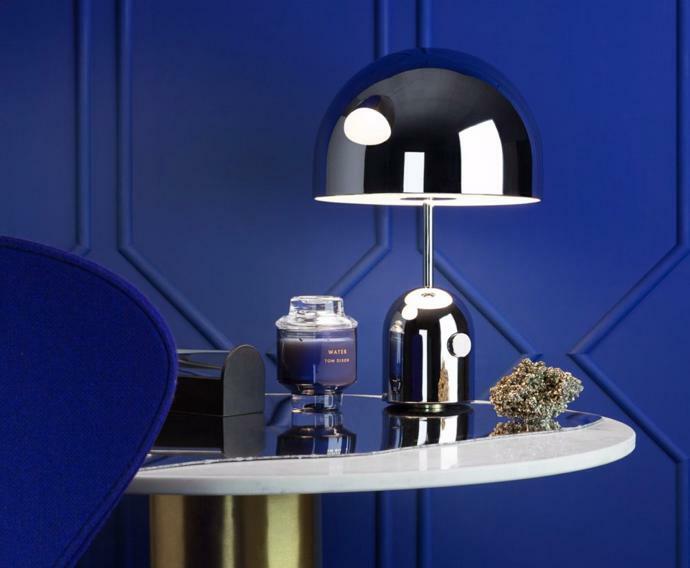 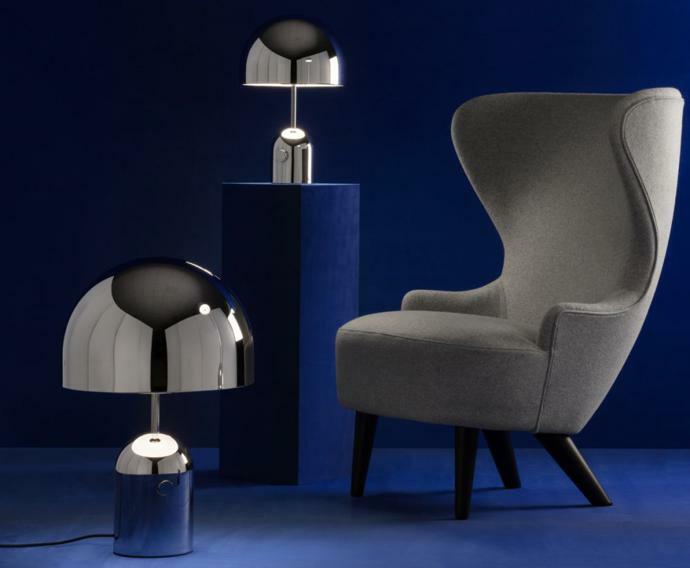 Renowned British designer Tom Dixon has opted for a fresher, more crisp colour palette this year, featuring high-gloss black, sharp stainless steel and electric blue. 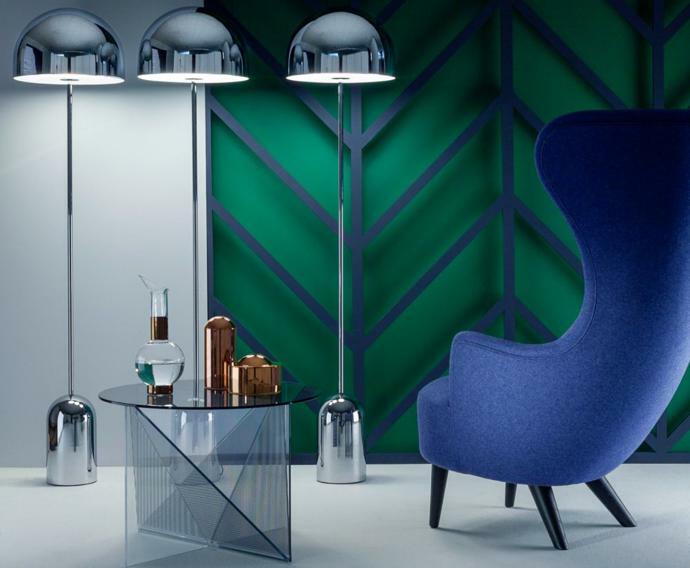 Inspired by pop art and colour psychology, the new colour palette has been used across some of the brand’s most recognisable designs. 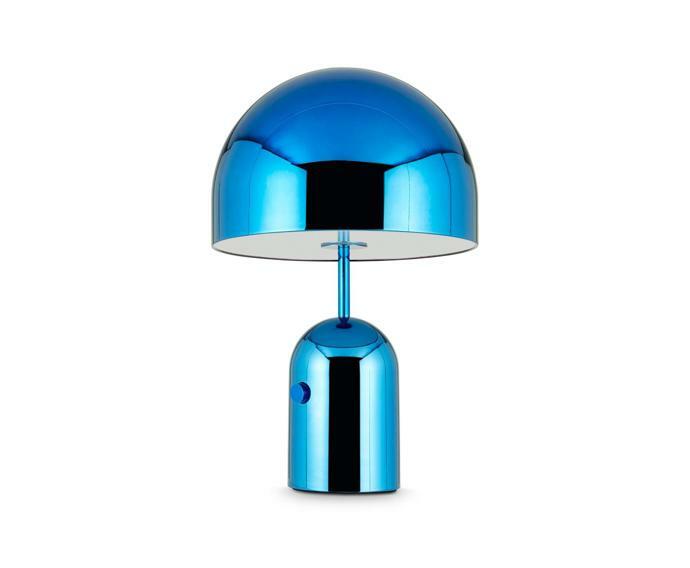 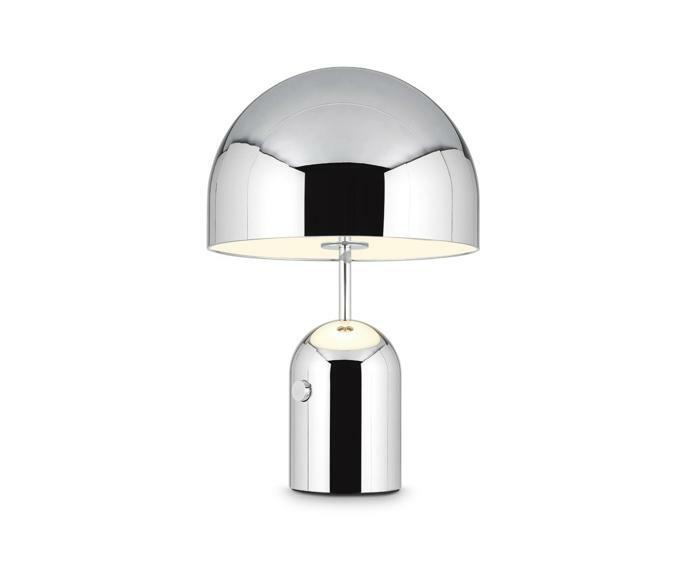 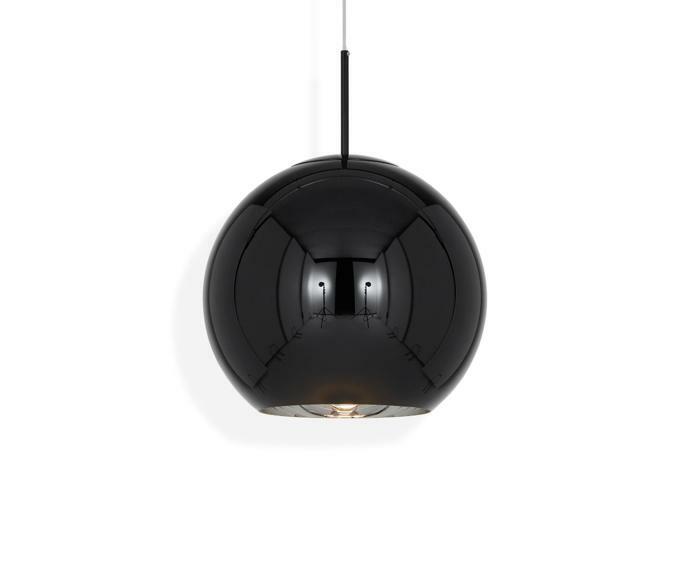 For more information, visit tomdixon.net.